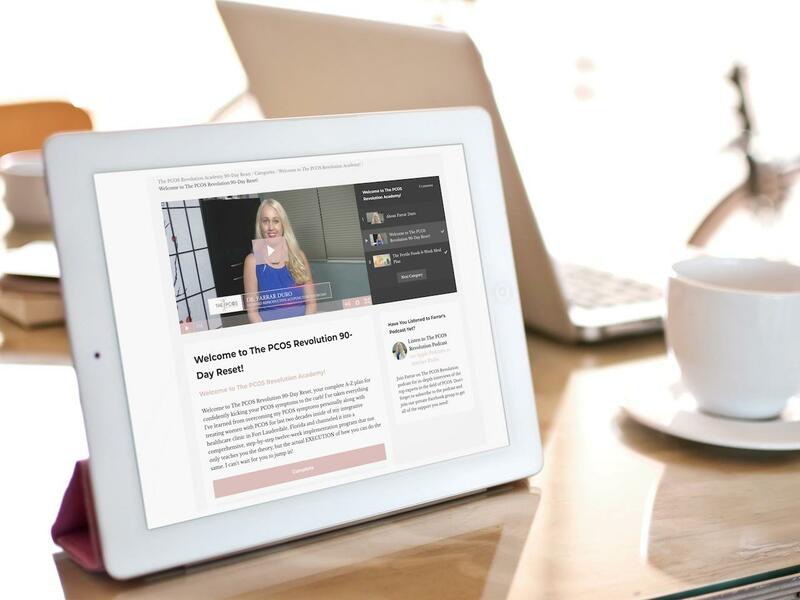 Are you interested in joining The PCOS Revolution Academy? Sign up to get notified when doors open again. The PCOS Revolution Academy enrollment is now closed. But don't worry, doors will open again later this year. I will personally send you an email when it's GO TIME! I'm so excited to hear you are interested in The PCOS Revolution Academy! Sign up below to be the first to know when doors open again.